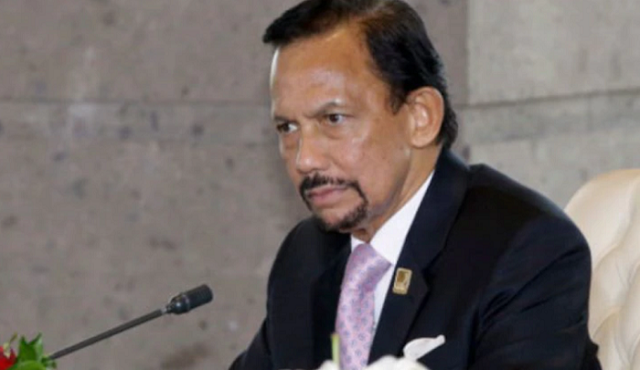 Jihad Watch : Brunei has been in the news over the last few days because of its implementation of the sharia stoning of gays. Actor George Clooney called for a boycott of Brunei-owned hotels, and UN rights chief Michelle Bachelet condemned Brunei’s new “inhuman” laws, but in reality, such barbaric practices are nothing new. Since Brunei is following Sharia, CAIR (and its affiliates, such as CAIR-CAN/NCCM) should have a great deal to say about Brunei’s adherence to Islam. It should also have much to say about the injustice of stoning gays and amputating limbs, in accord with its stated mission of working for justice. But for CAIR, it’s all about “Islamophobia”: they’re too busy policing the speech of non-Muslims regarding Islam to acknowledge Sharia abuses. Instead, they attack those who do care about human rights, as they advance their stealth agenda and chip away at the freedom of speech.